This webinar will provide traders with an understanding of the major US stock index markets and some alternative methods for swing and intraday trading using Nadex contracts. This session will be focused on the S&P, Dow, Nasdaq and Russell indices. 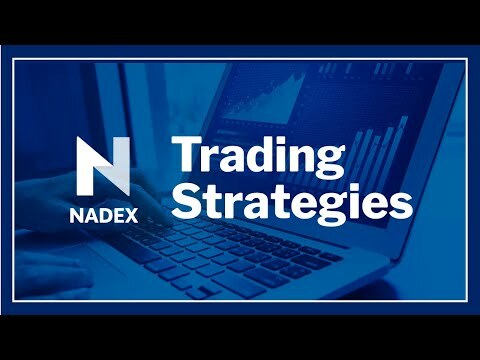 We will talk thru the technical setups that we're looking for and look for various swing and intraday trading opportunities using predefined trading strategies with Nadex Binary Options and Spreads.